Haciendas De Naga invites everyone to join the 2nd Mayor’s Cup Golf Tournament. 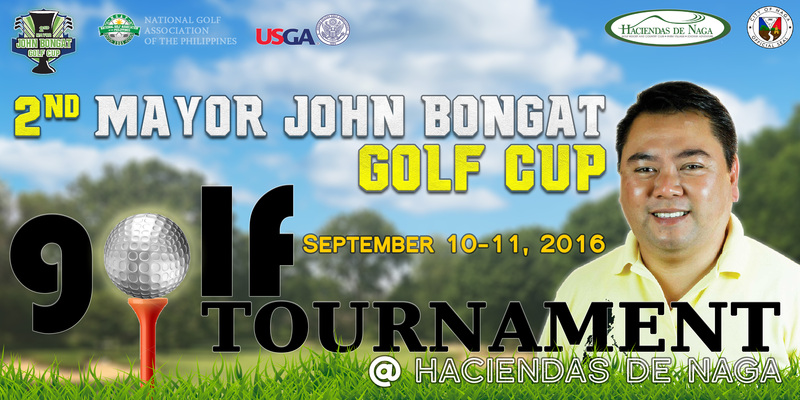 The event, 2nd Mayor John Bongat Cup two man team Golf Tournament will be a 2-day event. Specifically, it will be held from September 10 to 11, 2016 at Haciendas De Naga’s championship golf course tee-off time is 6:00 am in the morning format system 36 two man team.